Maybe 5 or 6 mana would be balanced, 4 mana would be way too good. 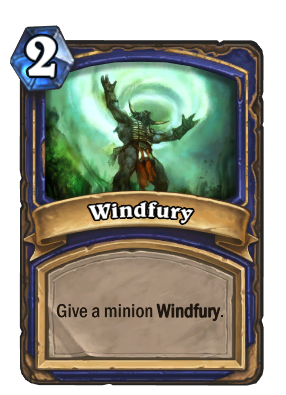 I wish Windfury stacked diminishingly. i know that would be overpowered as hell but maybe like for one turn that would be fine.